Learn how to create your own coded message or recreate one of Sarah's fast, easy projects. 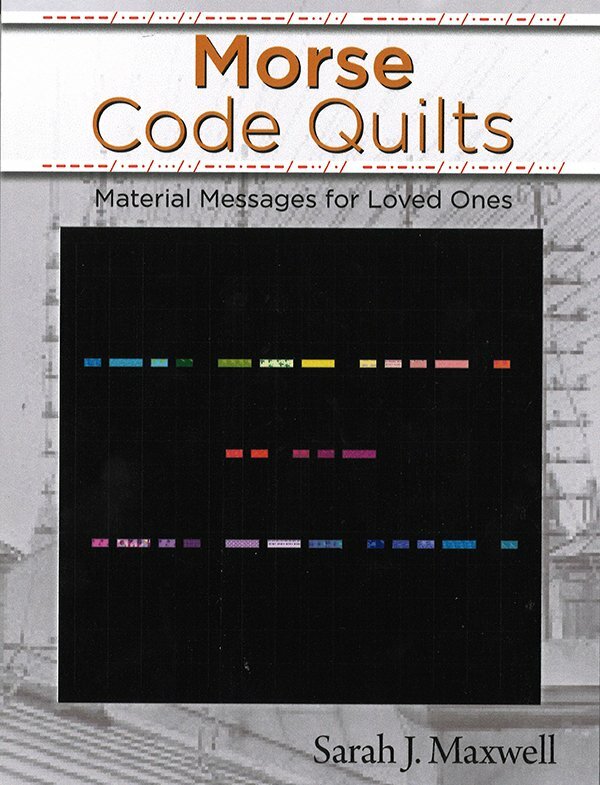 Includes explanation of how to code your own quilt. Or, choose to recreate one of Sarah's 10 original projects. Get an autographed copy of my new book.